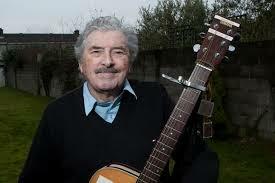 Dubliner Pete St. John (Peter Mooney) is most noted for songs, The Fields of Athenry and Dublin in the rare oul' times. 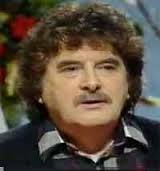 Educated at Scoil Mhuire Gan Smál, Inchicore and Synge Street CBS, he became an electrician. 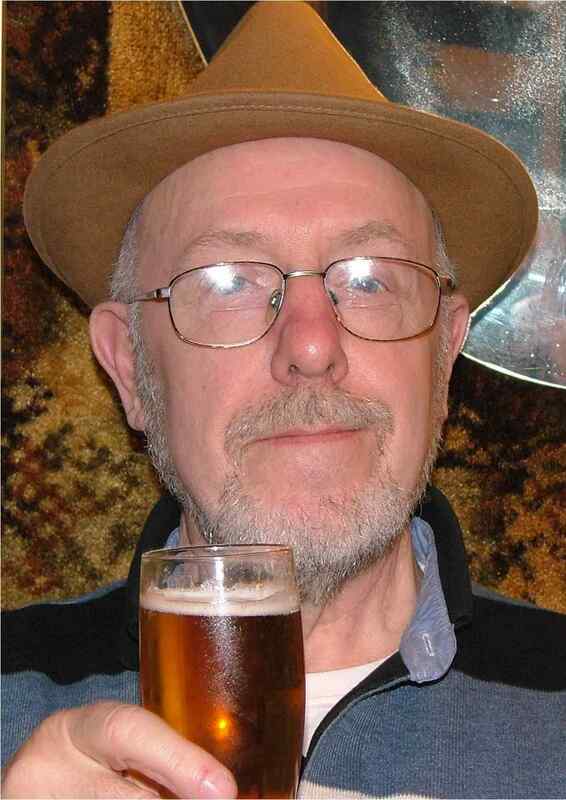 Moving to Canada, then Alaska, Central America and the West Indies, he worked at a variety of jobs before returning to Ireland in the late 1970s. He began writing songs in a distinctive style, depicting the social conditions around him. Redundancy became the core element of his work, and his talent was soon recognized by major folk artists who had great success with his songs.